The day is being commemorated to celebrate the anniversary of first of the five tests of Operation Shakti (Pokhran-II) nuclear test, held on 11 May 1999 in Pokhran, Rajasthan. Apart from Pokhran nuclear test, on this day first indigenous aircraft Hansa-3 was test flown at Bangalore. India also conducted successful test firing of the Trishul missile on the same day. 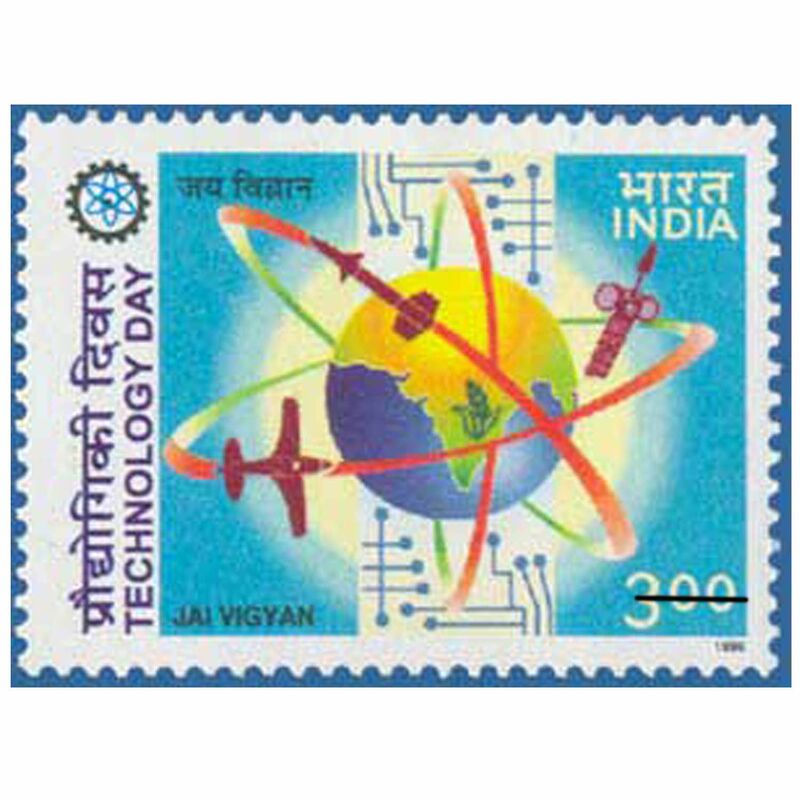 PM Modi Twitteed, “Greetings to our citizens on National Technology Day”. The Prime Minister added an image which said, “Best wishes to all citizens, especially our outstanding scientists & technology enthusiasts on National Technology Day”. Modi further urged citizens to increase the use of technology in their daily lives and use technology to bring a positive difference in the society. However for such an ecosystem to thrive, government efforts are not enough. It requires the contribution and eager participation of stakeholders at various levels. He urged all present to take a pledge to make sustained efforts in this direction on National Technology Day. Scripting space history, India on September 24, 2014, successfully placed its low-cost Mars spacecraft in orbit around the Red Planet on its very first attempt, breaking into an elite club of three nations. Isro had launched the Mars Orbiter Mission's spacecraft on its nine-month-long odyssey on a homegrown PSLV rocket from Sriharikota in Andhra Pradesh on November 5, 2013, and it had escaped the earth's gravitational field on December 1, 2013. The Indian Space Research Organisation (Isro) has accomplished the task of developing the country's own navigation system with the successful launch of IRNSS-1G, the last in the series of seven navigation satellites. With the constellation of satellites complete, India has joined the league of countries that has indigenous navigation system. The system will reduce the country's dependency on US Global Positioning System. BrahMos missile system is the most lethal and potent weapon system for precision strike available with the Indian Army.It is the world's fastest anti-ship cruise missile that is in operation. The land-attack version of BrahMos has been operational since 2007. The fire-and-forget BrahMos has the capability to take on surface-based targets by flying a combined hi-lo trajectory, thus evading enemy air defence systems. India’s first lunar probe, Chandrayaan-1 was launched by ISRO in 2008 and remained in operation until late 2009. The probe carried high-resolution remote sensing equipment for visible and X-ray frequencies. Despite suffering from technical issues, the Chandrayaan mission achieved 95% of its planned objectives. Its greatest achievement has been the discovery of water molecules in lunar soil.